A few nights ago, I was doing some family history research using the Papers Past newspaper archive for New Zealand. I was not getting anywhere with my family research and, on a whim, typed “knitting” into the search function. I was pleasantly surprised to discover a wonderful and seemingly endless assortment of advice, articles, patterns and advertisements relating to knitting. Needless to say, I stayed up far too late searching articles and seeing what was in the archive. I particularly enjoyed the knitting hints provided in the papers in the 1930s and their relevance to my knitting life in 2015. First, a hint that will be very helpful on my next project using DPNs. If you remember, I struggled greatly with ladders forming in my Knitted Silk Cuffs from Miss Lambert’s My Knitting Book. Second, a frugal hint that would be very helpful for knit nights with friends where I always lose track of where I am. I need to make myself a pin-cushion though! 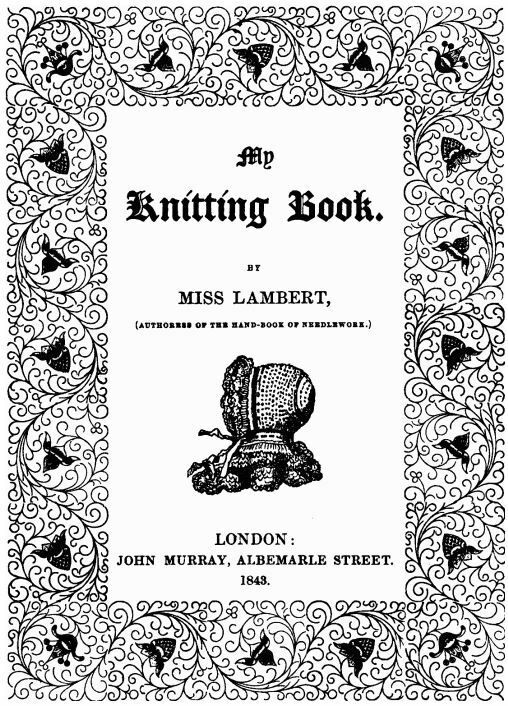 It is interesting that many of the knitting hints seem to have been published in the 1930s and I wonder why this is … was it because of an increase in the popularity of knitting at this time, or, a resurgence of knitting as a necessary activity during the Great Depression, or, maybe an increase in demand for women’s features in the newspapers? What do you think?